One of the region’s leading physiotherapy clinics is offering a helping hand to local people by launching a specially-designed guide to aid sufferers of back pain and provide guidance about when to seek further advice. 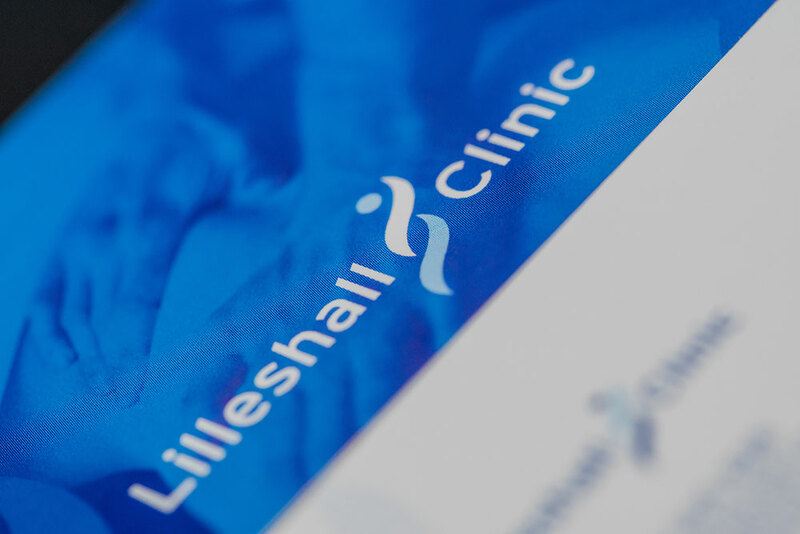 The Lilleshall Clinic has launched a user-friendly guide on Back Pain Cause and How to Prevent It, which is available to download by clicking here. The guide is aimed at people of all fitness levels, from sports and exercise enthusiasts, to those with more sedentary lifestyles. It also offers checklists and ‘to dos’ for people experiencing back pain either during exercise, whilst sitting down or in life in general, as well as guidance about the types of pains and whether such pains require the sufferer to seek professional advice. Back pain affects thousands of people across the country and some may suffer from an ailment for months, and in worst cases, often years. According to Jamal, a major reason for this is due to an individual’s posture, which can be strengthened and conditioned by making small adjustments to lifestyle habits and through regular exercise. “The launch of the guide has already been well-received by many of our clients and the wider community, and it’s recently been added to the website so I’d urge anyone interested to visit www.lilleshall.com and go the resources page to download their copy,” Jamal concluded.